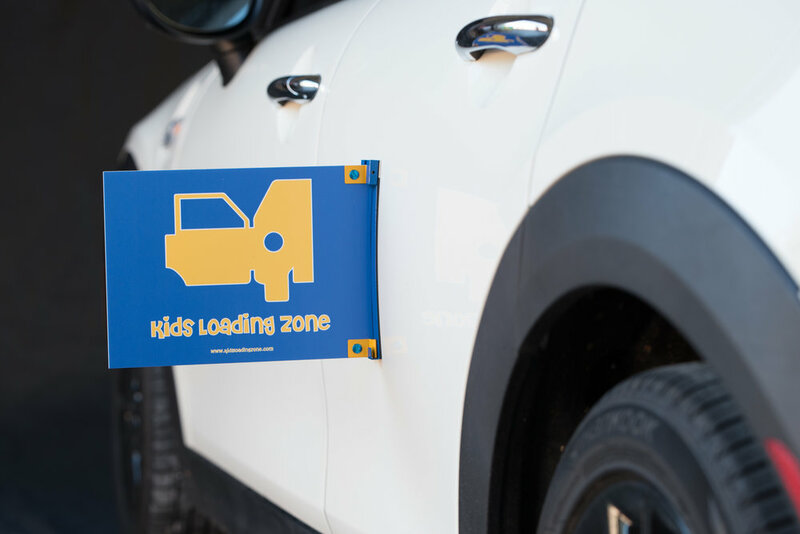 Kids Loading Zone®️ is a San Francisco Bay Area based company. We are focused on creating useful products keeping parents and children in mind. 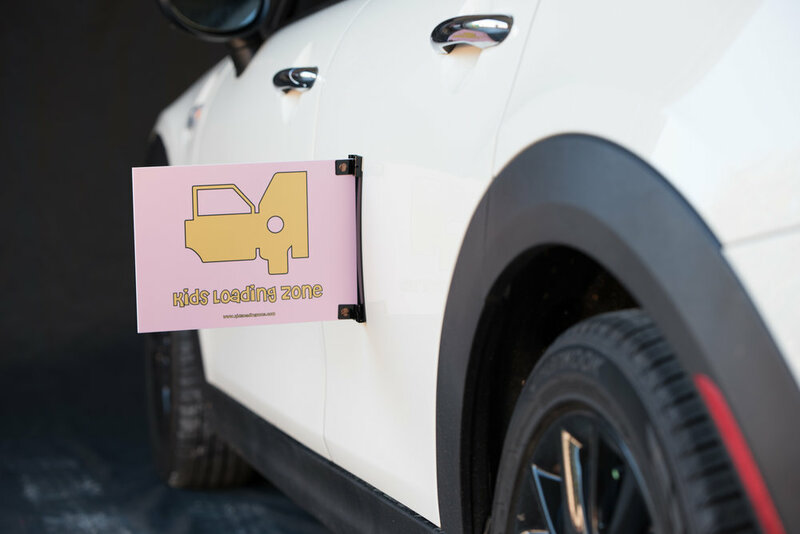 Our Kids Loading Zone®️ sign offers a remedy for one of a parent’s biggest frustrations. The lack of space to safely load children and their car seats into a vehicle when parked. We have created a stylish, yet functional sign that magnetically attaches to your car door. 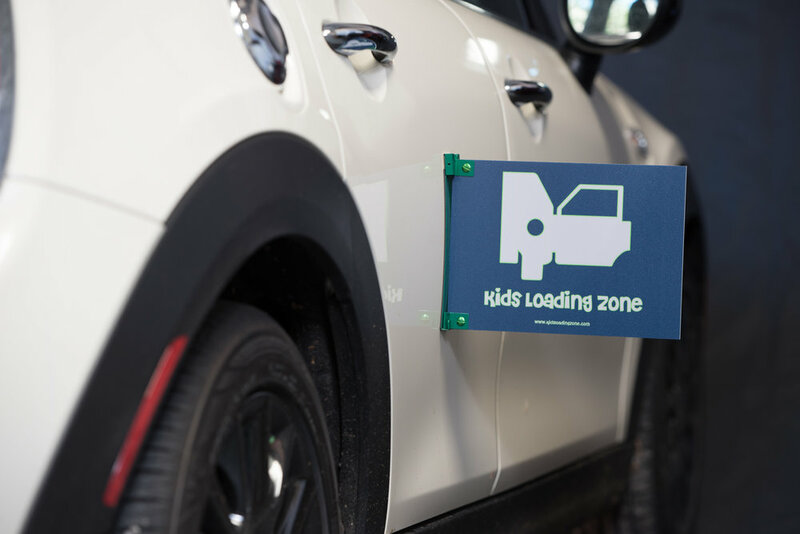 It physically creates space when parked, notifying other drivers where you will need room for loading children into your vehicle. ORDER TODAY to save yourself the future hassle and frustration.